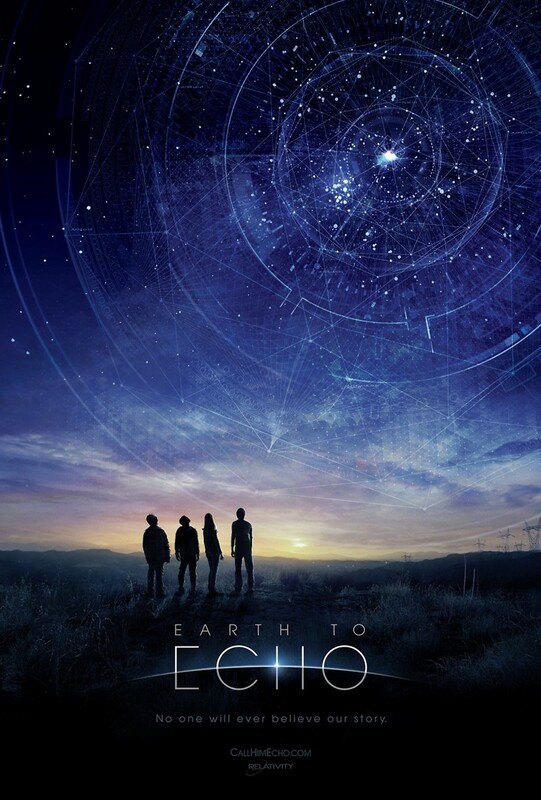 Earth to Echo DVD and Blu-ray release date was set for October 21, 2014. Three best friends, Tuck, Alex and Munch, all start receiving strange text messages shortly after new construction begins in their neighborhood. They try to bring it to the attention of their parents and the authorities, but are rebuffed and ignored. Determined to find the source of the mysterious text messages, they decide to break the code in the messages and solve the question themselves. The kids quickly bite off more than they can chew when they discover an alien being from space who desperately needs their help.